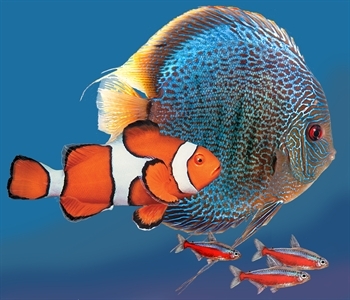 Welcome to Kordon's family of premium quality aquarium and pond products. Kordon has been supplying aquarists and pond keepers with the products they need since 1961. We are dedicated to developing the right products along with the right documentation to back up those products. All Kordon aquarium products are carefully researched and tested prior to their release. Quality control is constantly maintained in their production and distribution.